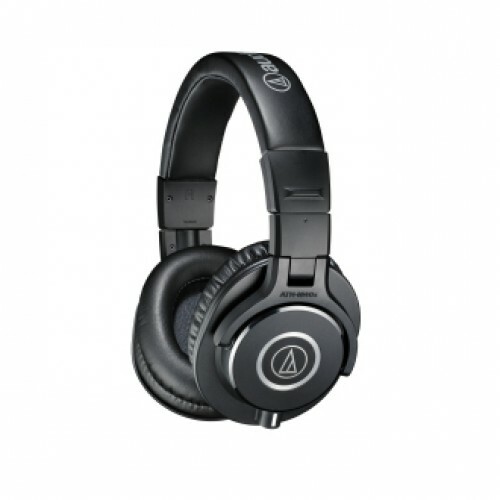 The Audio Technica ATH-M40x is a black colored professional headphone suitable for monitor and for DJ monitoring. 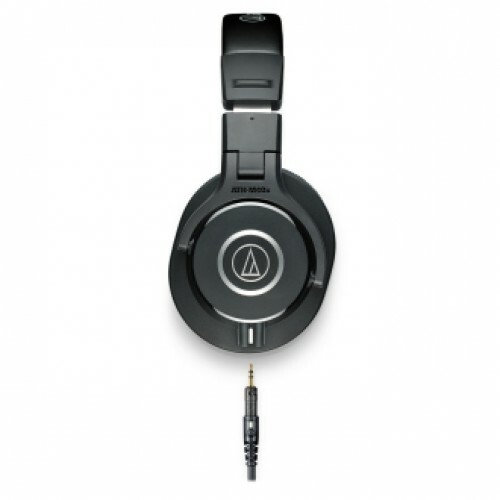 It has some special features such as earth magnets in drivers, copper-clad aluminum wire voice coils and 90° swiveling earcups for one-ear monitoring. 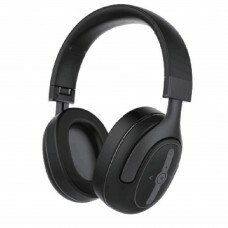 Its elegant design around the ears ensures sound isolation in noisy atmosphere. 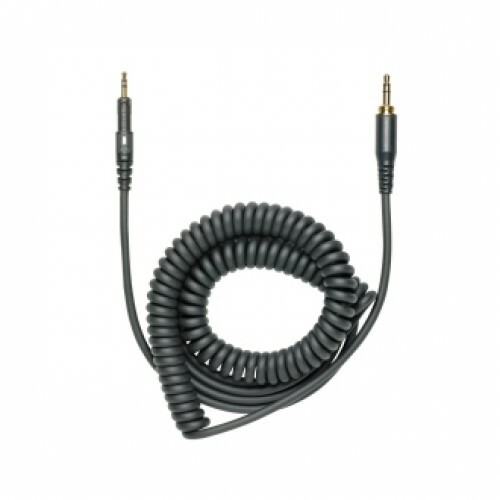 Its 1.2 m - 3.0 m coiled cable and 3.0 m straight cable & 240 g weightage provide great usability in any occasion. 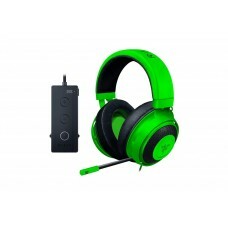 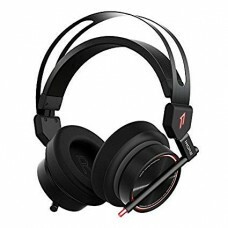 This studio headset comes with best price for online order all around the country. 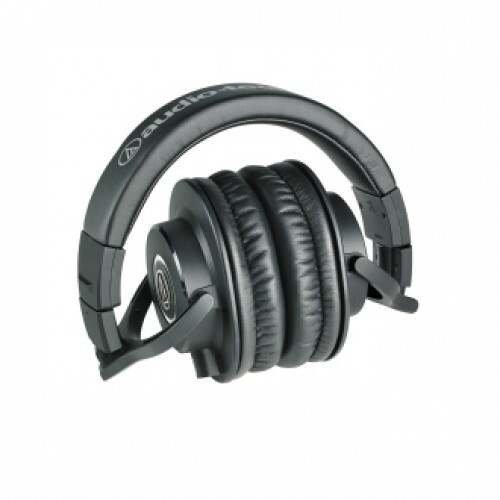 Buy this headphone at best price in Rangpur, Dhaka, Chittagong & Sylhet through our official website and have the delivery at your destination.